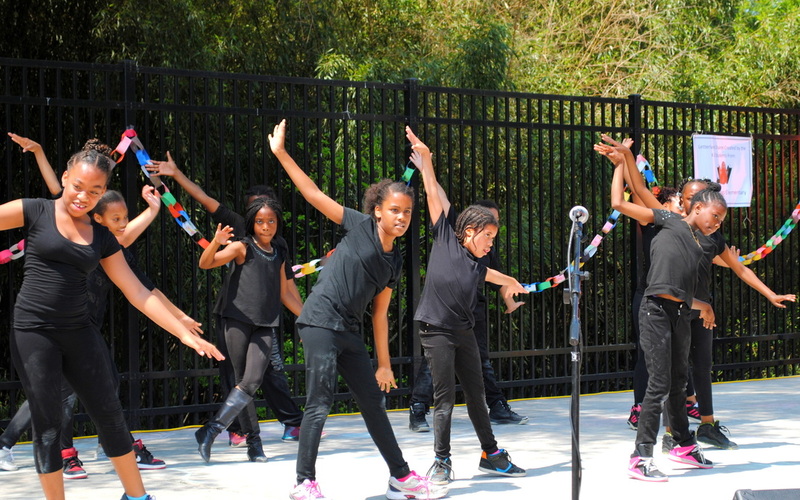 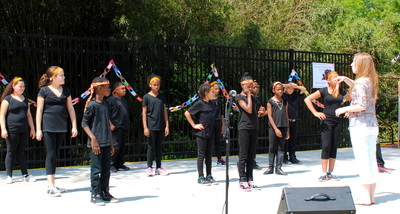 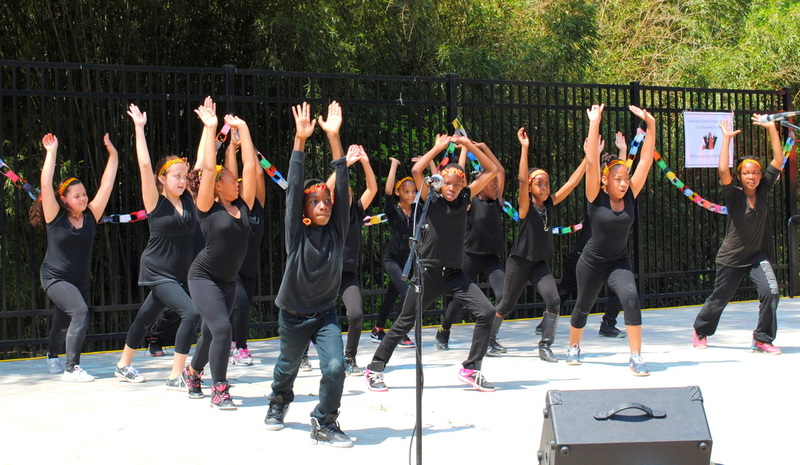 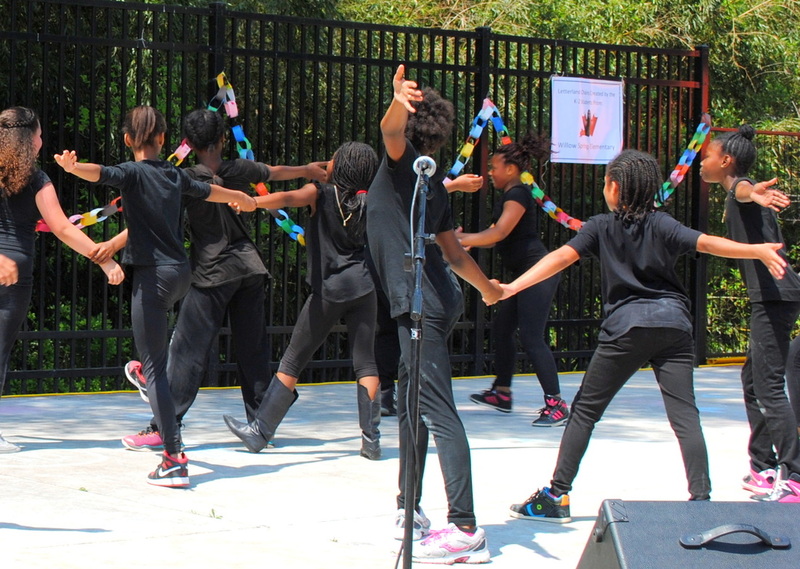 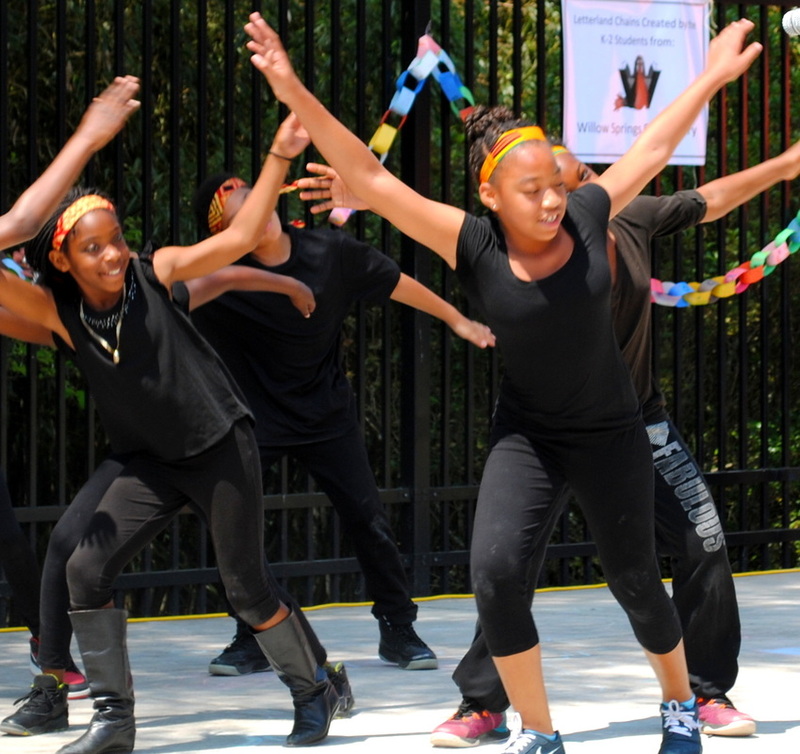 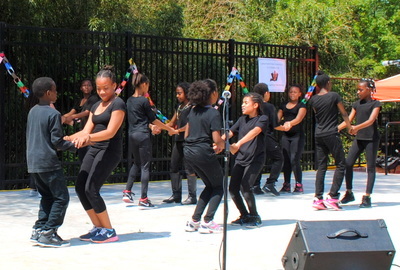 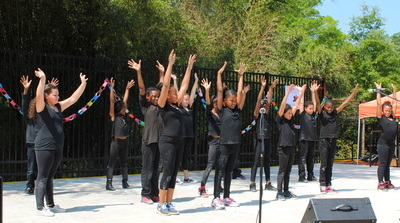 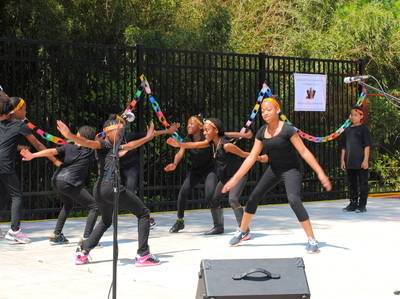 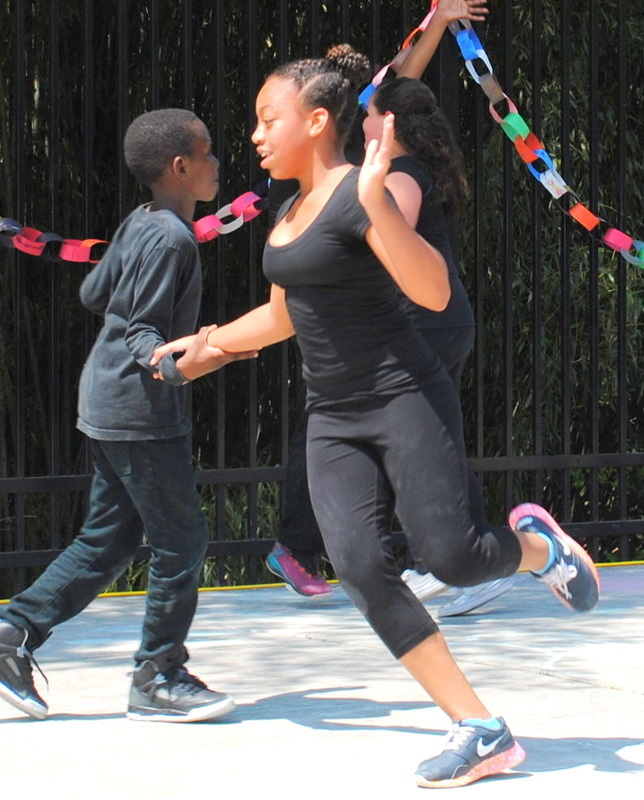 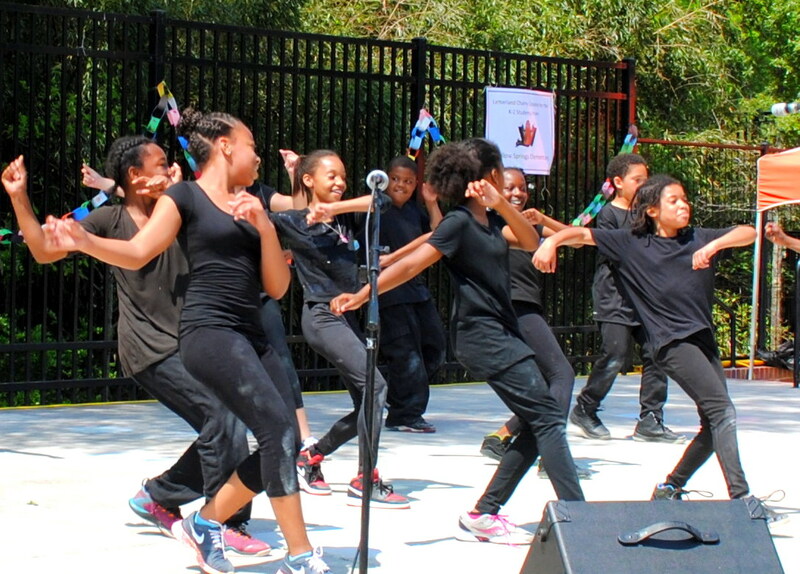 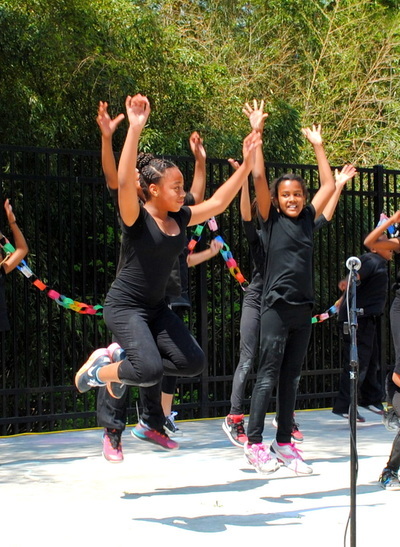 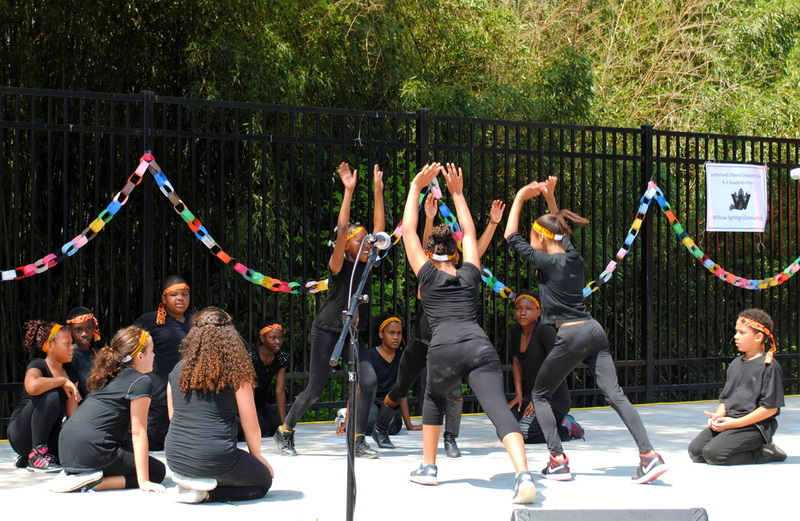 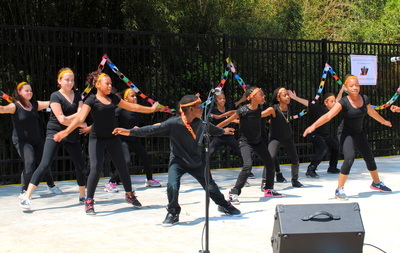 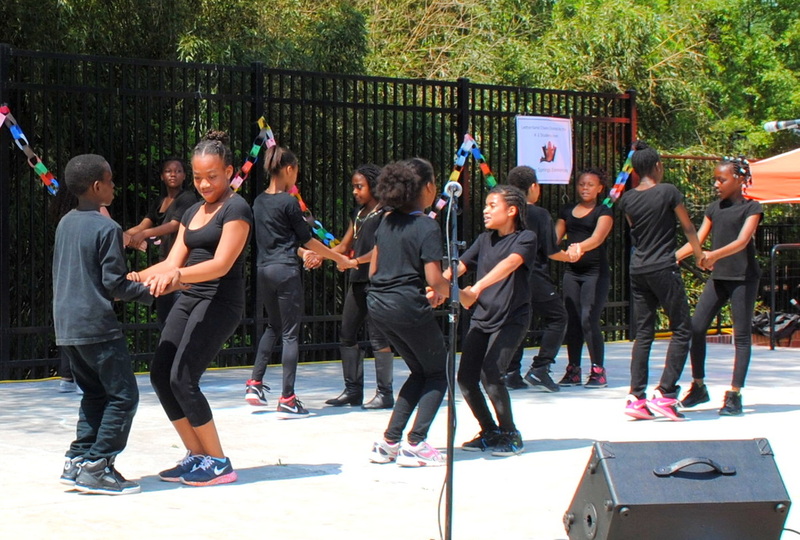 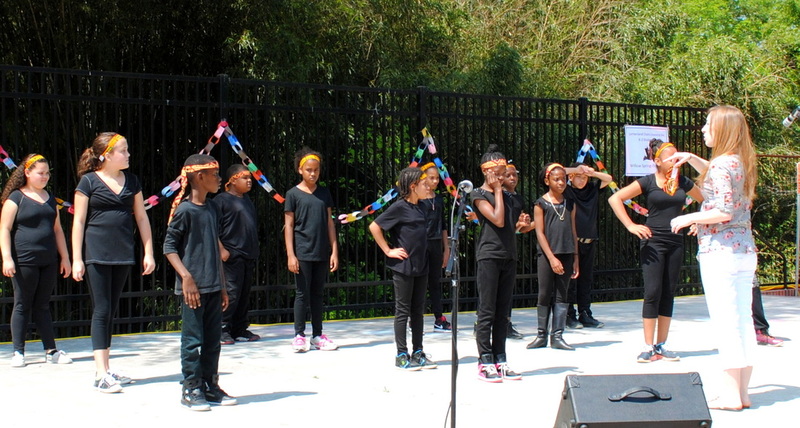 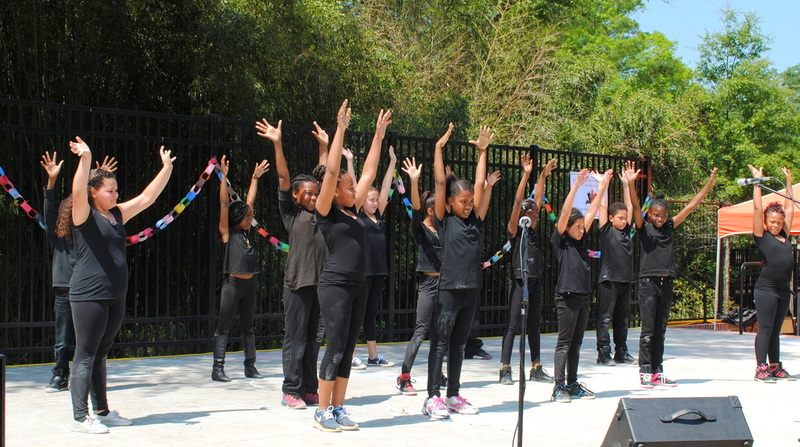 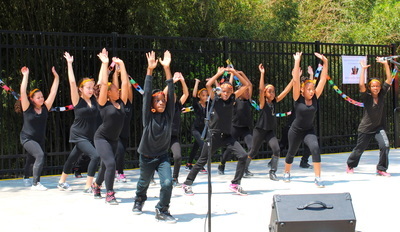 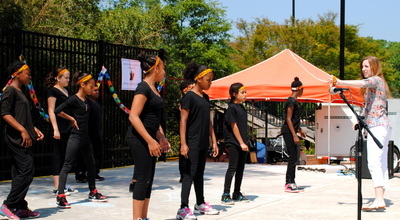 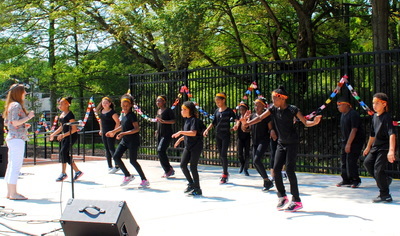 The 4th quarter 'Dance Through the Decades' performed at Pullen Park's Letterland Day on May 16th. This class studied the various forms of jazz dance and explored its development through the decades. 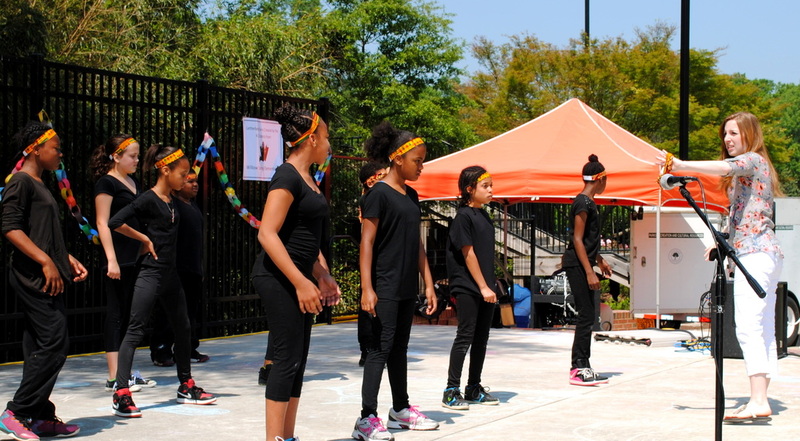 Students studied these dances through a historical lens and learned how these dances expressed the people and events of the era. 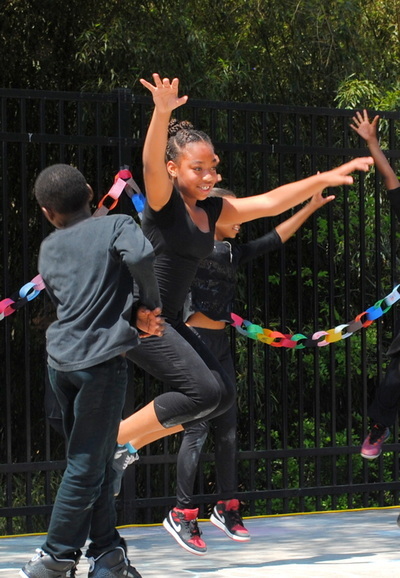 Students identified the characteristics of current jazz dance, and then went back to its origins watched those same characteristics evolve over the years. 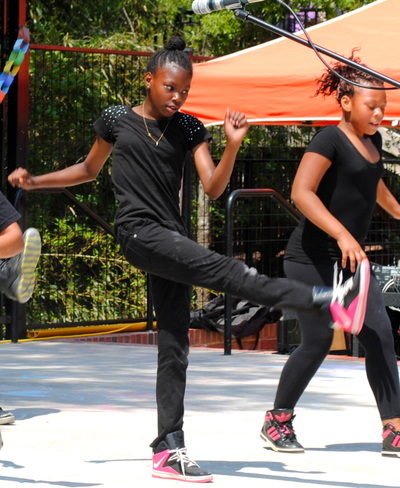 Our class first studied African dance, followed by the Charleston, and finally Swing dance. 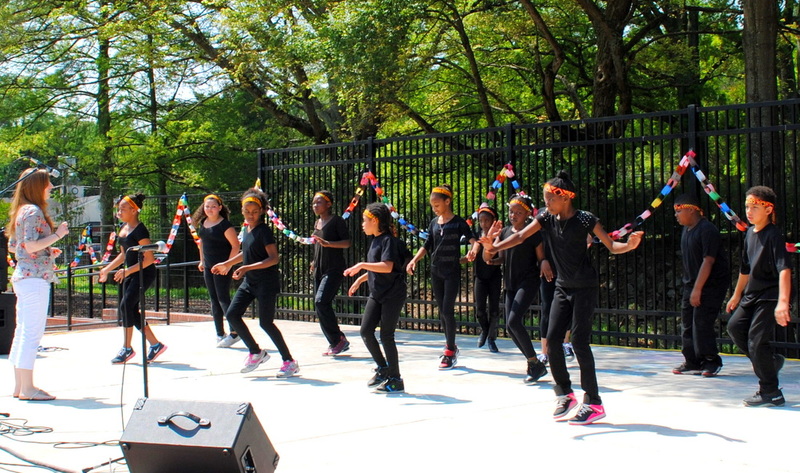 The 4th quarter 'Dance Through the Decades' performed their African, Charleston, and Swing dances at Pullen Park's Letterland Day on May 16th.